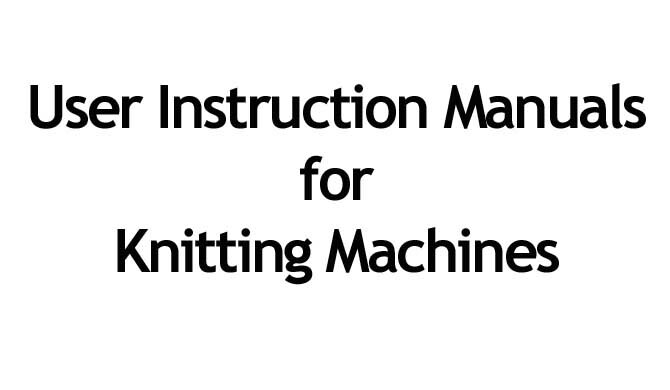 Brother KH-260 Bulky Punchcard Knitting Machine Users Instruction Manual ...96 pages. 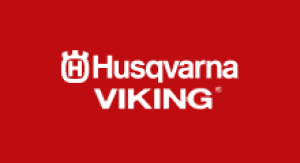 This is a download for your replacement Brother KH-260 Bulky Punchcard Knitting Machine Users Instruction Manual, or Owners Guide book specifically for users of the Brother KH-260 Bulky Punchcard Knitting Machine. 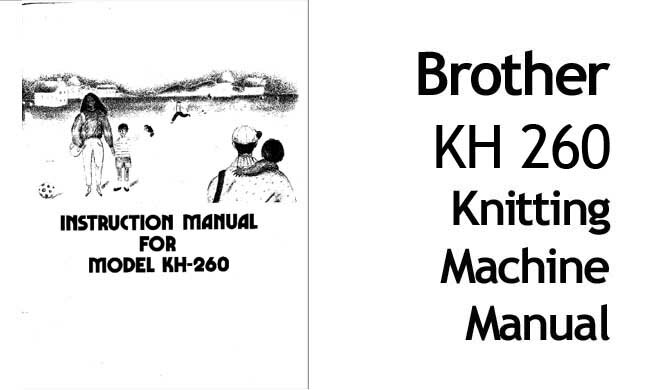 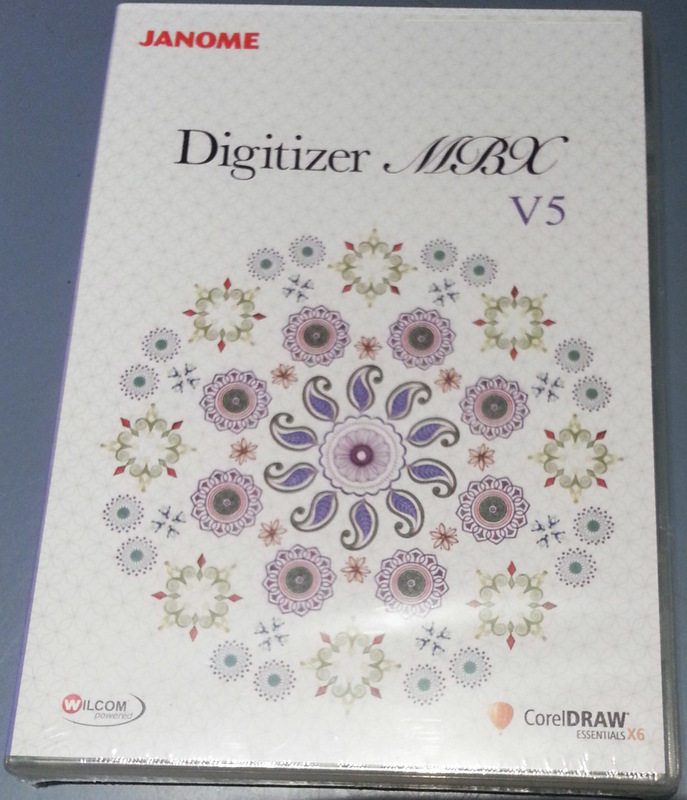 This pdf file is the original Brother KH-260 Bulky Punchcard Knitting Machine Users Instruction Manual and may be saved on your computer or printed out as a ready reference.